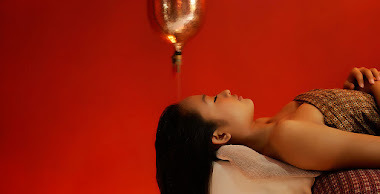 Indulge languidly in a luxurious experience. 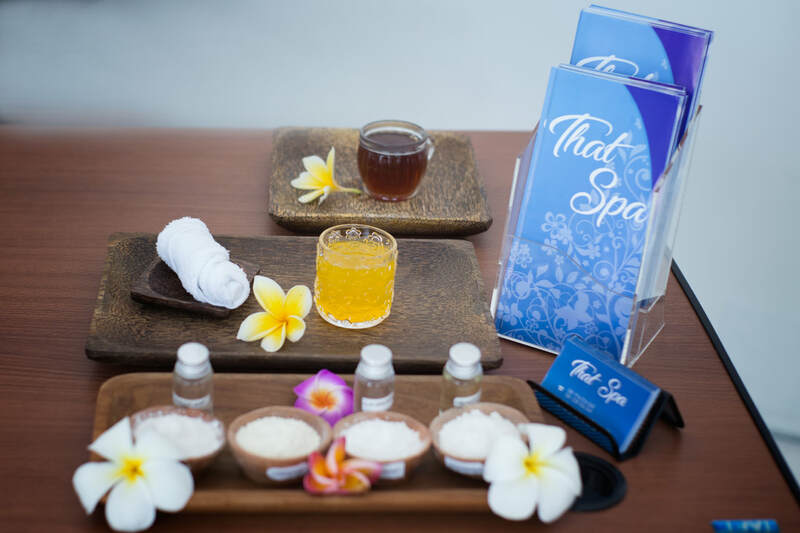 Spoil yourself with our soft facials and body scrubs, refresh your complexion and go for more specialized micro-dermabrasion treatments. 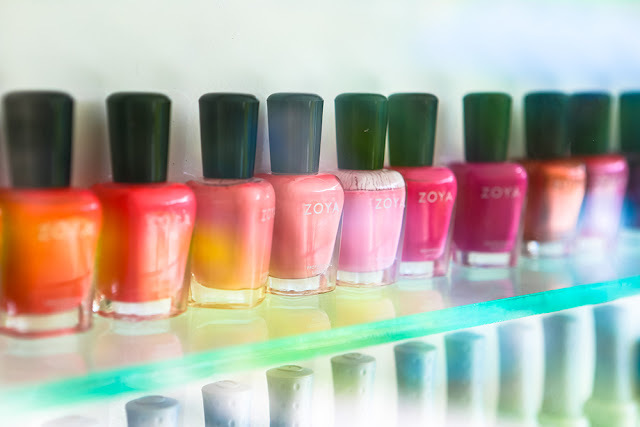 Or look for our manicure-pedicure options, cream baths and the oh-so-pleasant foot soaks. 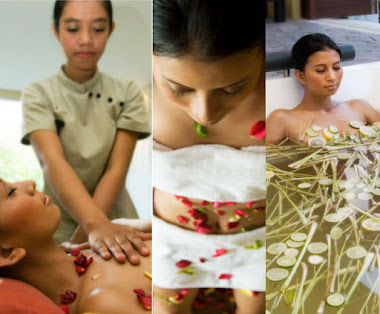 We use wonderful local Bali creams as well as well-known imported brands. 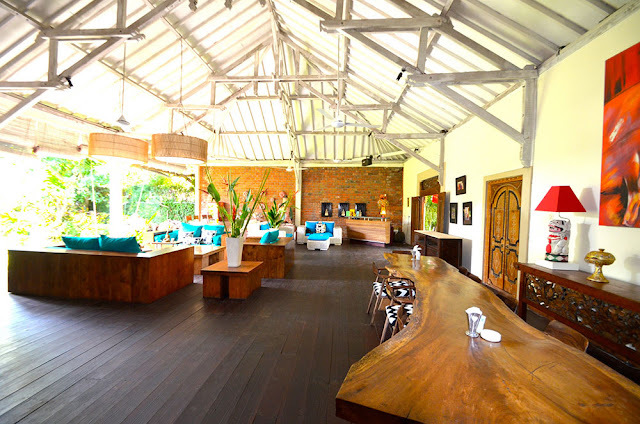 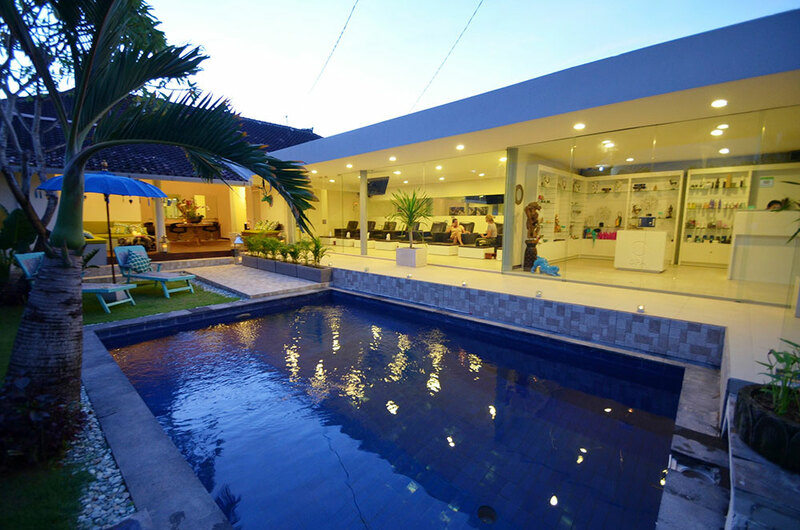 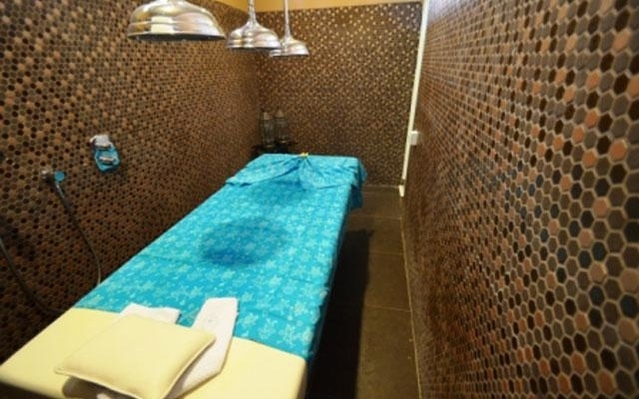 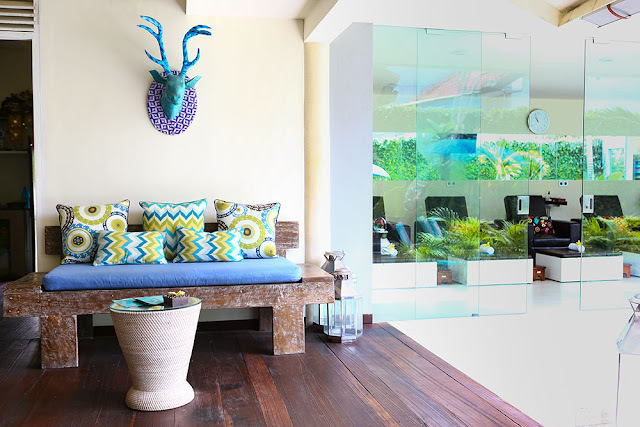 O Spa Bali is a one-stop, high-quality, treatment facility, offering professional treatments at quite friendly prices. 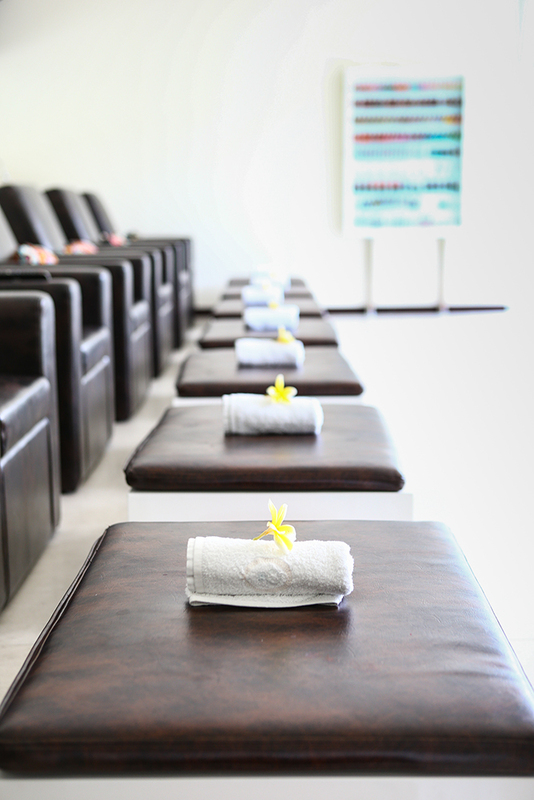 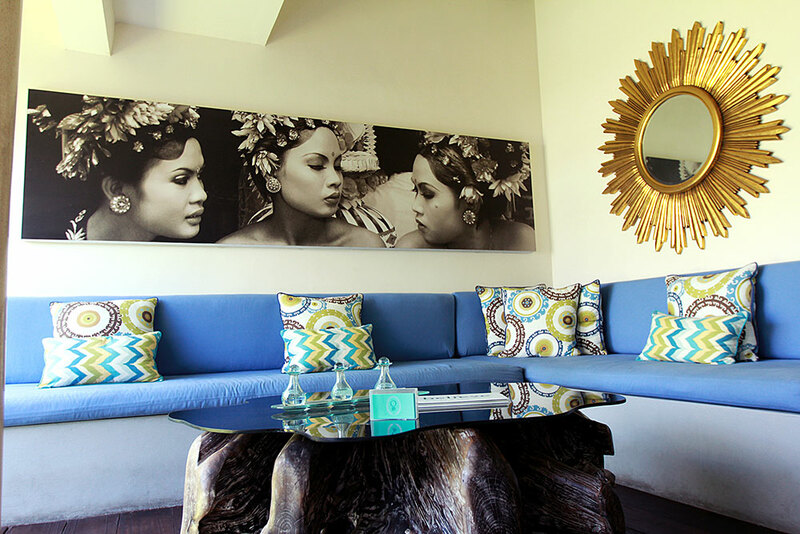 The intimate setting of O SPA makes it the ideal space for those who wish to relax while having their Spa treatments.